Maryland Carpets is fully stocked with the top name brands in floor, carpet, and furniture deodorization products. From rugs to tile floors, we are the clear choice for your odor detection services demands. Stop by and see what we can do for you. We have everything that you will need to keep the upholstery, rugs, carpet, and flooring fresh and healthy. Whatever you are looking for, you can feel confident in our tested and true deodorization products that you can count on. If you have a special problem or need expert advice, our cleaning specialists will examine your property and give you a consultation. Our trained staff is here to help you with any issue: big or small. Maryland Carpets is continuously working on ways to serve our Baltimore carpet cleaning customers better. Although we carry a comprehensive line of cleaning products, if you do not see what you are looking for in our store then make sure to call us and ask one of our staff members. We can order it for you. The technicians on our team are highly qualified in the field and we will provide an exceptional level of professionalism, paying close attention to quality and detail. With our many years of experience, we are well-known for our exceptional carpet and furniture cleaning work. We understand that the level of service we provide enhances the quality image of our customers. 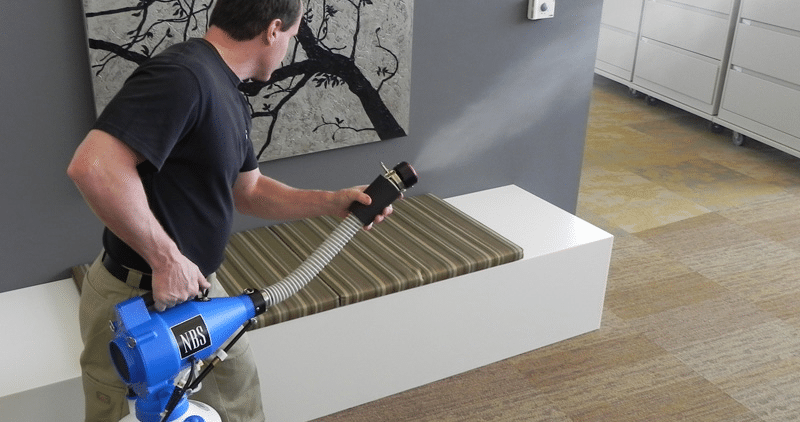 Clean and deodorized furniture and carpet can make a huge difference when it comes to your home, and it can be an essential element when it comes to the appearance of your business. From floors to rugs, we do it all. We take pride in taking dirty floors and making them clean and sparkling. We will come to your property and treat your home or business with respect. 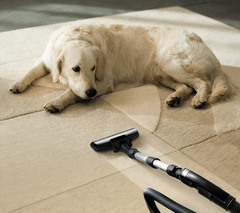 Our carpet cleaning and area rug cleaning specialists will protect your furniture and items during the pet odor removal service. Once we are finished we will put them back where they were after the job is completed. All of this is done at competitive rates without any hidden charges. We are the best place to find everything you need to make having carpet, floors, rugs, and upholstery that looks and smells good at the best guaranteed prices. However, we are more than just carpet deodorization at a great price. We provide unique solutions for all of your carpet and furniture cleaning, stain removal, and deodorization problems. If you are in need of quality & professional odor removal services performed on your property’s carpet or upholstery, we’ve got you covered. When you are ready for first-rate deodorization and carpet cleaning services, then contact Maryland Carpets for a professional carpet cleaning in maryland. You will find our crew prompt, professional, and courteous. Whether you have been putting the carpet cleaning and deodorization task off, or you are in the middle of your monthly cleaning, let us take that tedious task and make it stress-free!